Brymo a former Choc City boy and the C.E.O and co-founder of Chocolate City Audu Maikori are at logger heads at the moment. 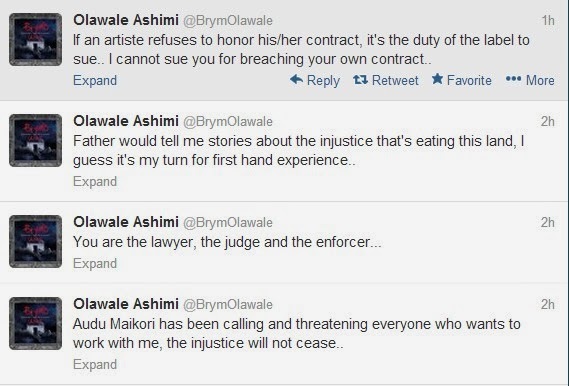 Brymo lamented on twitter some minutes ago , stating he had suffered huge injustice in the hands of Audu. According to Brymo, Audu is threatening every one who wants to work with him. 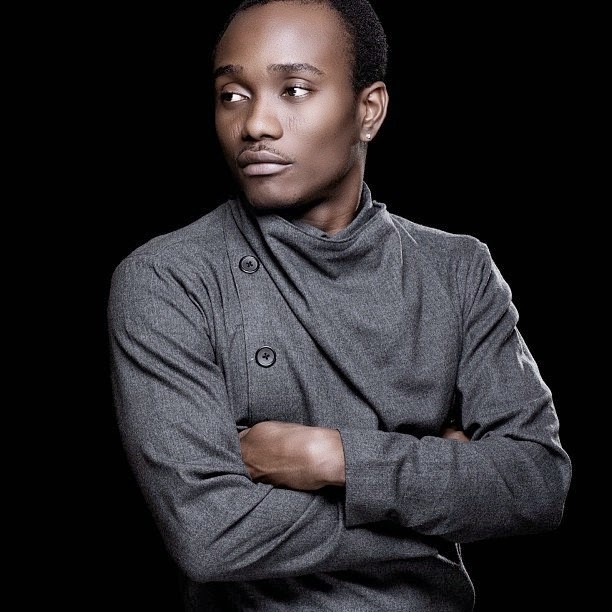 Brymo is said to have signed a contract allowing him to work with Chocolate city till 2016. 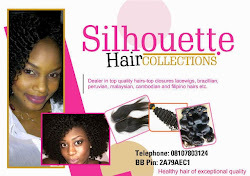 (Omo mehn, that is a long time) .Having left Choc City, most of his work must be sold under Choc City.